Are you having trouble sleeping? Some drinks make you feel energized while others cause you to feel sleepy. Well, that’s because the drinks you consume really do affect your level of alertness and the quality of your sleep. I’ve made a research on what drinks that you could help you sleep and what drinks you need to avoid in order for you to get that good night sleep! Chamomile Tea and Passionfruit Tea with a little honey may make your sleep better. Milk may also help you fall asleep (if you’re not lactose intolerant). Whether you warm it up or not is a personal preference, it has no effect on milk’s sleep-inducing properties. Water is important to drink throughout the day for optimal health. However, drinking water right up until bedtime will stimulate your kidneys and you’re likely to wake up multiple times in the first few hours of sleep. Alcohol near bedtime is actually disruptive to sleep. You can experience a lot of difficulties returning to sleep when you finally decide to go to bed. Some people specifically use alcohol as a sedative. And yes, they fall asleep fast, but once the alcohol has been metabolized, maybe three to four hours into sleep, they abruptly awaken and find it difficult to return to sleep. If they do manage to get back to sleep, the remainder of the night is frequent awakenings and intense dreaming which makes them wake up groggy, tired, and unrefreshed despite having been in bed for a full seven to eight hours. Coffee caffeinated and soda are widely used for their ability to promote alertness and energy level. 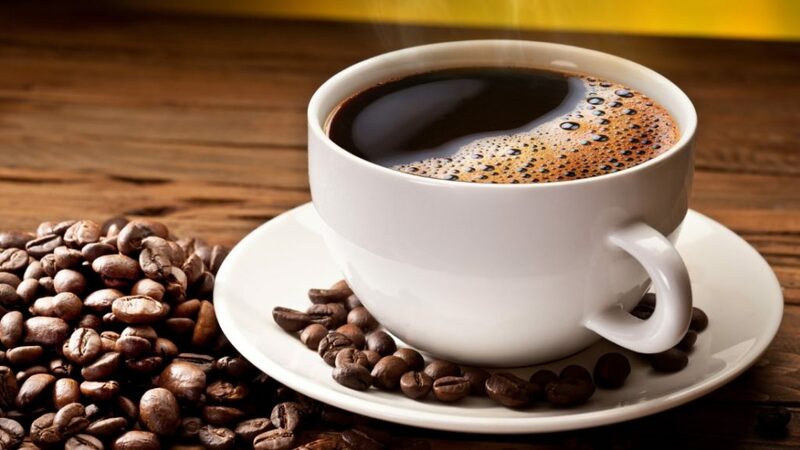 The problem is that the stimulant effect of caffeine also increases your heart and respiratory rates, making you feel anxious and jittery right up to bedtime. Switch to beverages that are half caffeinated and half decaffeinated. Confine your caffeine consumption to mornings up through lunchtime, with only decaffeinated beverages later in the day. Aim for a daily target of 10 to 12 ounces of caffeinated coffee or tea by the end of two weeks. When it comes to getting your best sleep, keep in mind that what you drink is just as important as when you drink it. Stop all caffeinated beverages after 2 p.m., and avoid alcohol before bedtime. 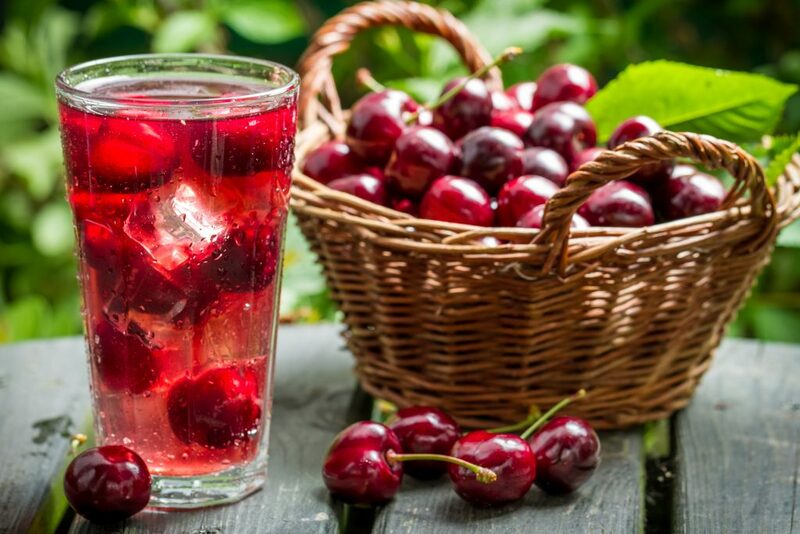 Drinking tart cherry juice, chamomile, or passionfruit tea with a little honey or milk 90 minutes ahead of bedtime may help you relax and fall asleep faster. Finally, stop drinking fluids one hour ahead of your bedtime, you’ll minimize sleep disruptions in the first few hours when your sleep is typically deepest and most restorative.